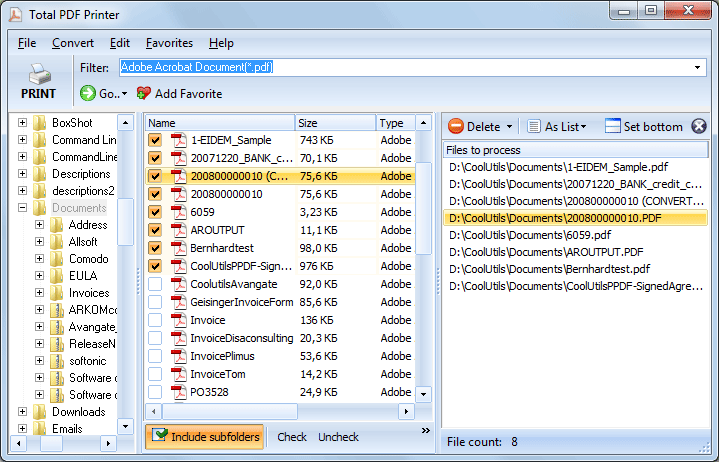 Printing PDF files without additional software can become a problem. For instance, if you need to print only landscape pages from PDF file, it will take you a lot of time to print them one by one. Automatic printing landscape pages, skipping those that are in portrait orientation, is a far more efficient solution offered by Total PDF Printer. Just install this utility and manage printing your PDF documents with ease. Choose Print only Landscape Pages in the Orientation inlay and press Start! You will have only landscape pages printed. The time required for printing depends on the number of pages and your hardware efficiency. If you are not sure that PDF files are suitable for your paper size, you can set this batch PDF printer to auto fit-to-page scaling mode. Whatever page format your PDF source has, each page will be optimized to fit your current paper size. Total PDF Printer can print one or a few files at a time. When you print PDF in batch, it will be useful to separate printed pages of one document from another. The program allows setting separators that help to keep all printed pages in the right order. Total PDF Printer makes the process of printing multiple PDF files quick and easy. You can print selected pages all together, in one go. When all landscape pages are printed, you can print portrait pages in the same way. 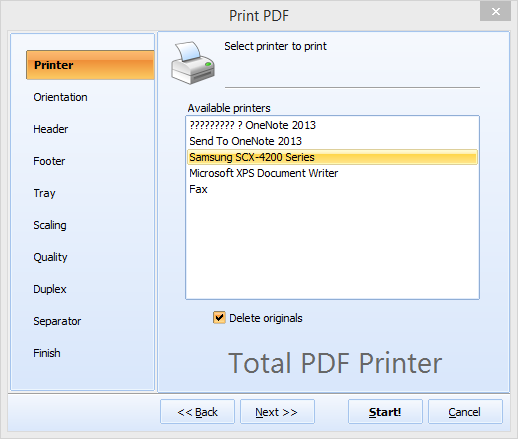 Download Total PDF Printer in the updated version from here. 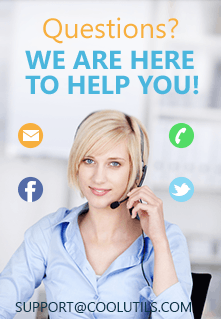 If you have a special requirement, don't hesitate to contact us. We take user feedback very seriously and often add new options based on it. Fill in the contact form and we will get back to you same day!